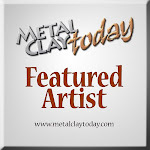 There is a new metal clay on the market named COPPRclay. This metal clay is available exclusively through riogrande.com and copprclay dealers. I started to play with it in April and I really love the texture of the clay. I am a very enthusiastic promoter of metal clays and this new clay is going to open up more opportunities for creating bigger pieces. After my wonderful experience in making a pot with bronzclay I wanted to create a pot with copprclay too. My work is always full of details and tridimensional and I wanted to do pieces like that on my first try with COPPRclay. This was my "Pineapple Pot". 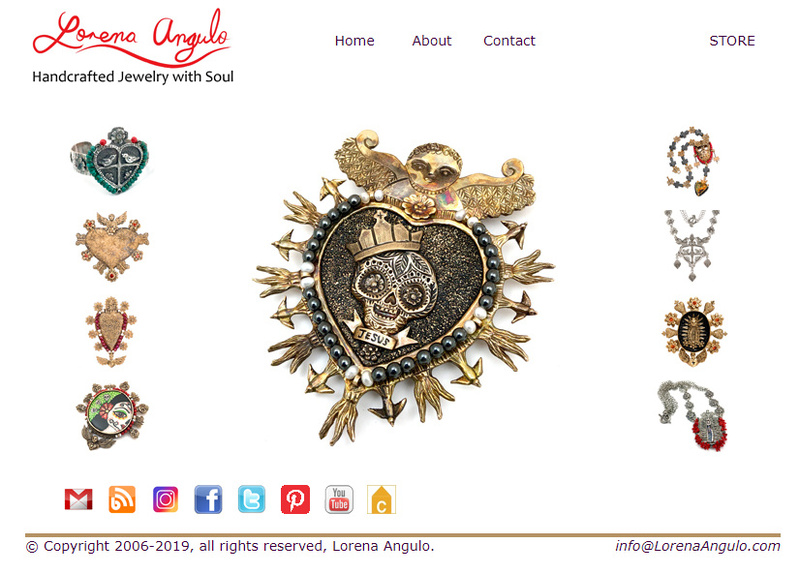 Two more of my pieces, a "Tree of Life" and " Milagro Heart". I fired the pieces at 1650 F and hold for 2 hours using coal-based carbon. Sadly for me, my pieces did not sinter!!! Talking with more artist about my experience and with Bill Struve (the inventor of COPPRclay), I found that I need it to fired my pieces at 1700F and hold for 3 hours and to only use coconut shell-based carbon. This is not over !!!!! I will try again soon!!!!!! oh, that's too bad! :( those pieces were beautiful! Yes, I was sad when I saw the broken pieces. I hope the new firing schedule fixes everything. I bought some CopprClay to try. Great!!! I can not wait to see what gorgeous piece you make Vickie!!! I am on my second try for a copprclay pot. Thank You Lora! I will do it again, my son ,who loves pineapples, is begging me to do it again. Christian's end of school ceremony.